At London and Kent Construction Ltd we love helping our customers to fall in love with their home again by helping them to make the most of their indoor and outdoor space. 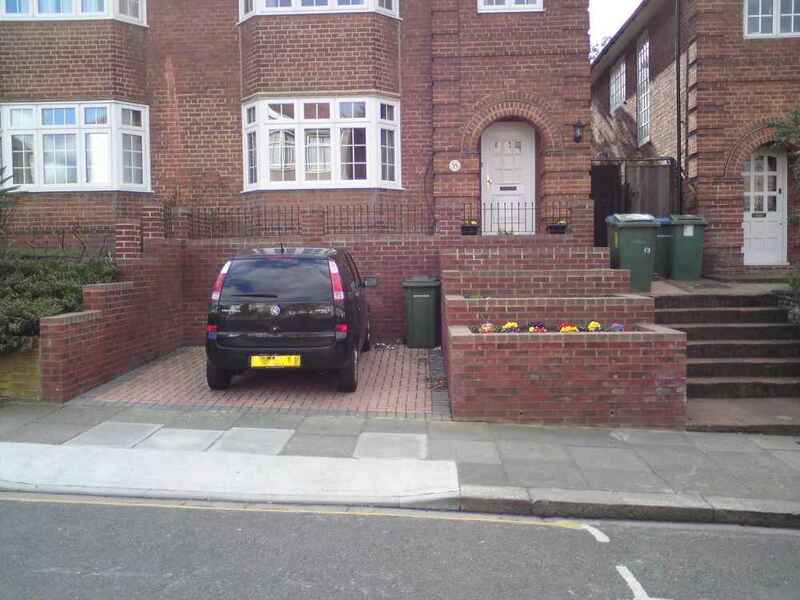 Driveways in London can be something of a rarity. A driveway offers many things aside from the advantage of being able to park; it can be a great outdoor space with the added advantage of on-site parking when you need it. 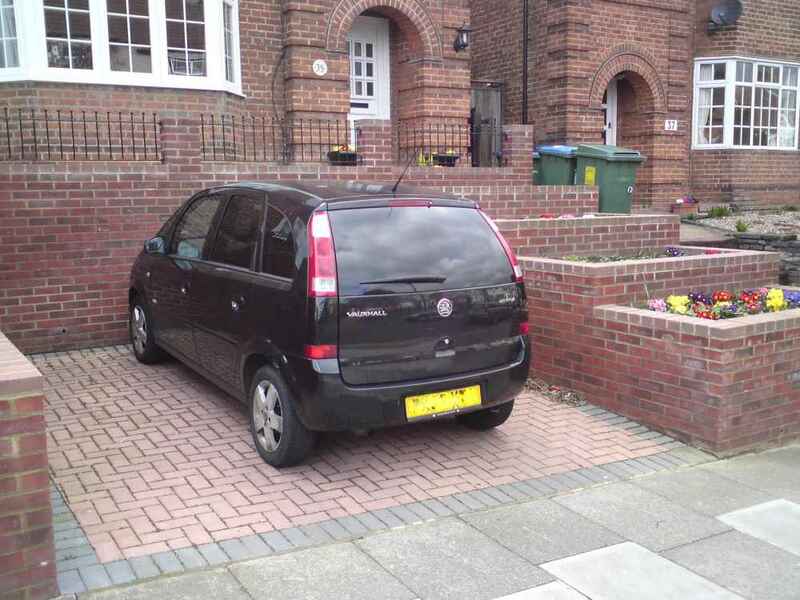 At London and Kent Construction Ltd we are much more than a driveway construction company. We design and create a space that compliments the exterior of your property, whilst providing you with a parking space, a patio, a barbeque area, somewhere safe for your child to ride their bike, or a play area, depending on your needs and taste. What’s more, a well thought out driveway will undoubtedly add curb appeal and can increase the value of your home, making it a worthy investment for today and the future. Our driveway construction specialists possess a wealth of knowledge and experience. They will take the time to understand your needs and offer advice and guidance on the best course of action to meet your needs and budget. We are not just any driveway construction company. We are from London, we grew up in London and we love what we do. 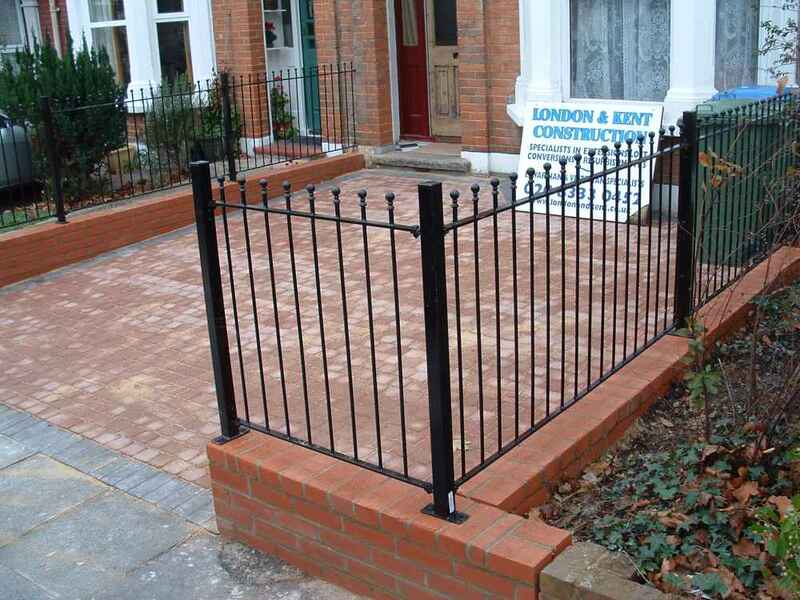 London and Kent Construction Ltd combines the advantages of working with a local builder with the security and experience that comes with employing a company. 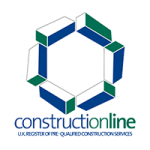 Every construction project, from new builds, to conversions, to driveway construction and repairs, is unique. In order to make the most of your investment, you need to ensure that you find a driveway construction company that has the skills and experience to make sure that the job is done properly: that it looks good, and that it’s versatile and built to last. If your property is higher than the road level, great care must be taken in removing soil. An inexperienced or unprofessional builder might cut corners here but to do so could damage the foundations of your home. We look at each property and note the practical considerations, such as contours, drainage, size and the position of the new driveway in relation to your home. We will chat to you about what you want your new driveway to give you and listen to your needs and tastes. We may offer you suggestions for practical and cosmetic reasons or give you examples of other projects to help you decide what you would like. Driveways can add a lot of value to a property. As a result, it is essential that a driveway is created, from a structural and cosmetic level, in a manner that will be sympathetic with the property’s exterior and offer all it needs to offer without compromising the appearance or structural integrity of the property itself. We are experienced in working for a range of customers, all over London and Kent. This means that we will be able to help you to find driveway design that will not only serve your needs but will help you to sell your property by offering a range of potential uses according to possible buyers’ needs too. 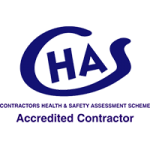 Because our driveway construction services are in such high demand, and because we love our local area, we restrict where we work to South East London, Bromley, Dartford and Tunbridge Wells. We are builders, we are Londoners and we are professionals. 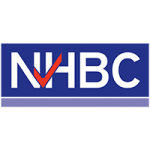 To help us make sure that we always offer the best possible service, we are members of The Contractors’ Health and Safety Assessment Scheme, Constructionline and NHBC.